Comprehensive and high-quality provider networks. Preferred Provider Organization (PPO) is today’s most widely-utilized managed health care plan. A PPO consists of a select network of health care providers under contract to serve member employees and their families for a reduced fee. A member may use any of the PPO network providers, at his or her discretion, and receive maximum plan benefits. Provider access and significant discounts available throughout the Greater Kansas City Metropolitan Area and surrounding counties. One of the most comprehensive networks, Freedom Network offers access to thousands of providers and most hospitals, covering 48 counties in and surrounding the Greater Kansas City Metropolitan Area. With hundreds of general and specialist dentists participating in the network, finding a dental provider near you is easy. 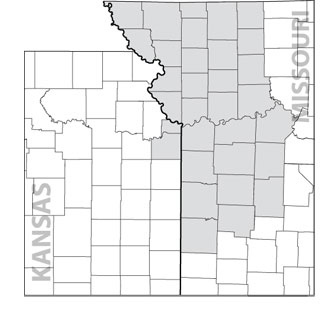 Freedom Dental covers a 32 county service area including the Greater Kansas City Metropolitan Area and surrounding counties. 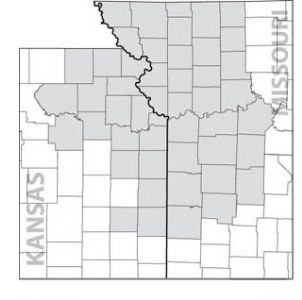 The original PPO network in the Kansas City Metropolitan area, PHP has over 5,948 physicians and 47 hospitals within a 48-county service area, making it a great option for many Kansas City area employers. Preferred Health Professionals, LLC offers several different PPO networks. In order to confirm the PPO network you have access to, please check for the PPO network logo on your health insurance ID card, or check with your benefit administrator. Our network partner in Eastern Missouri, HealthLink provides employers coverage throughout Missouri. 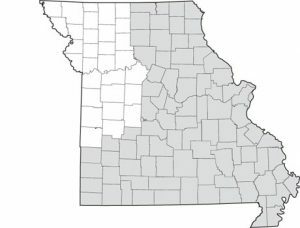 This is especially valuable for employers who have corporate offices in larger cities like Kansas City or St. Louis and also have satellite offices through other territories in Missouri. Offered in conjunction with our other PPO portfolio products, this affiliate network is especially valuable for employers who have corporate offices in larger cities like Kansas City or Wichita and satellite offices throughout other territories in Kansas. The only physician owned and managed PPO network in Kansas. Formerly known as WPPA, ProviDRs Care is built to deliver convenient access to complete healthcare services to Kansans from physicians and hospitals that are highly respected in their communities. Offered in the states of Nebraska and Iowa, this network enhancement works in conjunction with our other PPO portfolio products and is particularly advantageous for employers with employees located in Iowa and/or Nebraska. We’ll even process claims and apply our network discount or route them to Midlands Choice as appropriate, and forward the repriced claims to our payor partners. We offer national PPO access through Multiplan in all areas of the US outside the states of Kansas and Missouri which means more choices and more value for employers. We’ll even process claims and apply our network discount or route them to MultiPlan as appropriate, and forward the repriced claims to our payor partners. We offer national PPO access through PHCS in all areas of the US outside the states of Kansas and Missouri which means more choices and more value for employers. We’ll even process claims and apply our network discount or route them to PHCS as appropriate, and forward the repriced claims to our payor partners. We offer national dental PPO access through Connection Dental, one of the largest dental networks in the country. 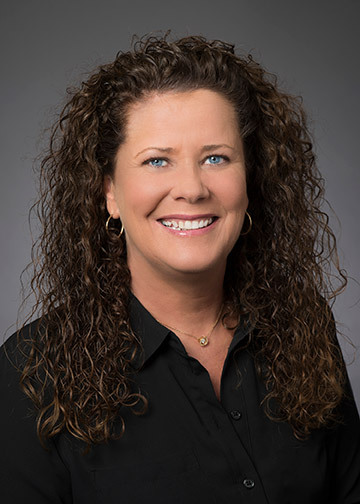 For clients who select Connection Dental and/or Freedom Network Dental, we’ll receive and reprice all claims for both networks and forward the repriced claims to our payor partners.